Show Home Open 11.00am - 5.00pm Thursday - Monday. Sales Office Open Thurs - Mon 11.00 - 5.00. 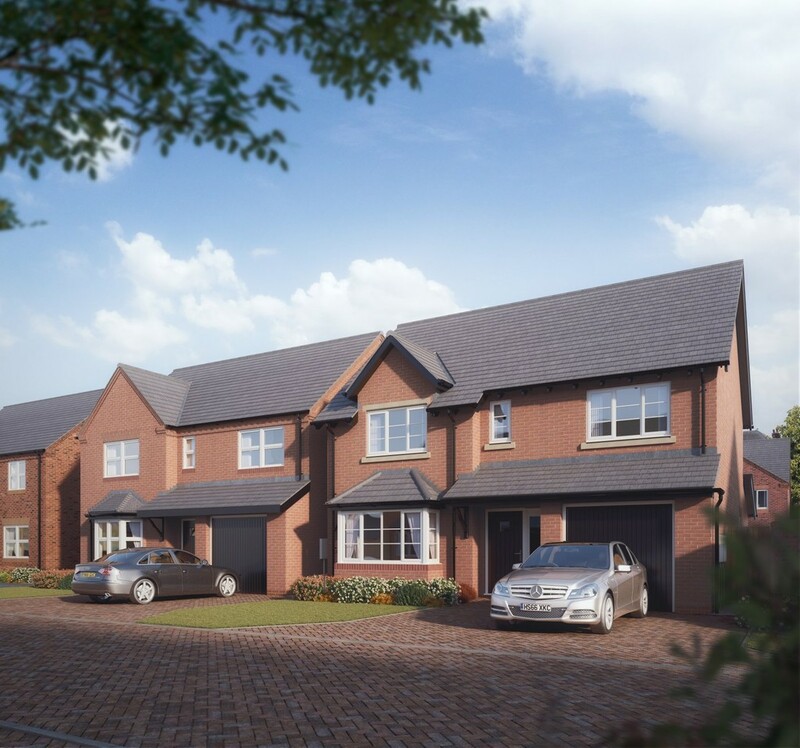 Offering a selection of seven spacious layouts, each home is complete with a luxurious master suite, stunning contemporary interiors and a high quality specification. 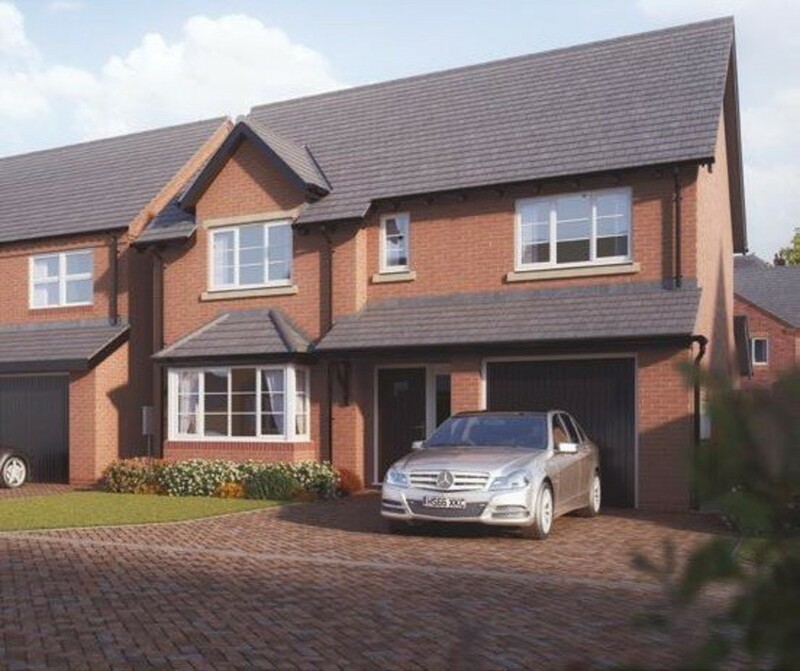 The Cambridge is a beautiful four bedroom residence with an integral garage. To Include carpets and floor tiles throughout. You can expect to find a contemporary kitchen with integrated fridge freezer and dishwasher, stylish ceramic floor tiling and down lighters, creating a space ideal for family living. Elegant en suites are fitted with thermostatic showers and chrome mixer taps, with mains pressure hot water from an energy-efficient heating system. In every master suite, you'll find mirrored sliding wardrobe doors and white towel radiators, giving your bathroom the elegant touch you deserve. We haven't forgotten about the finer details, down to a shaver point in the master en suite, a loft power point and TV/Sky and BT points to keep you connected. It's this attention to detail and dedication to quality that makes every Cameron home special, inside and out.